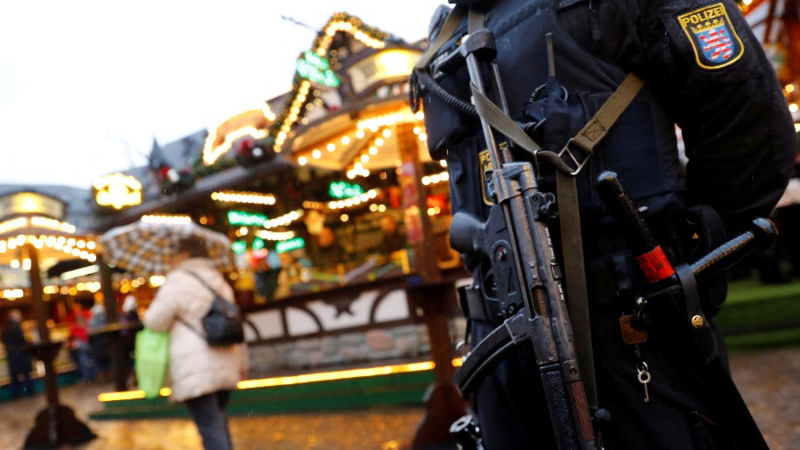 A probe into how German terrorist investigators overlooked the perpetrator of the deadly 2016 Berlin Christmas market attack has revealed that, while his officers were overstretched, the head of the unit had several side jobs. 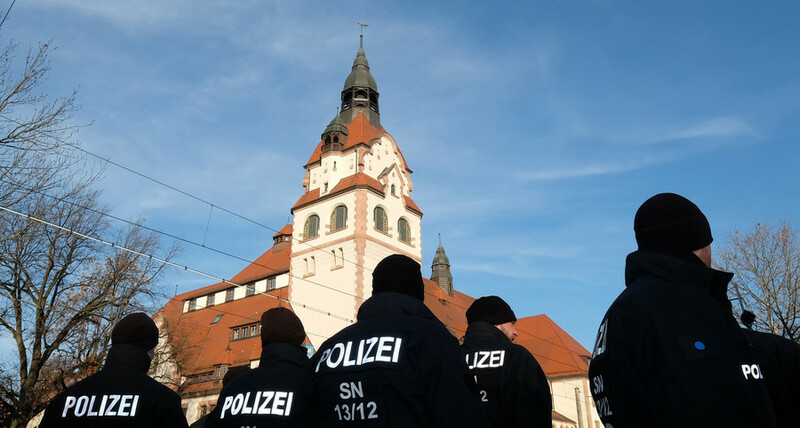 The Islamist Department of Berlin’s Criminal Investigation Division (LKA) repeatedly called for extra staff at the end of 2015 and throughout 2016 during a heightened terrorist threat in Germany and throughout Europe. In fact, the head of the department of public security, Jutta Porczucek, warned the head of the LKA that her officials were “extremely stressed” – just weeks before the December 19 attack in which a truck drove into a bustling market, killing 12 people and injuring 56 others. 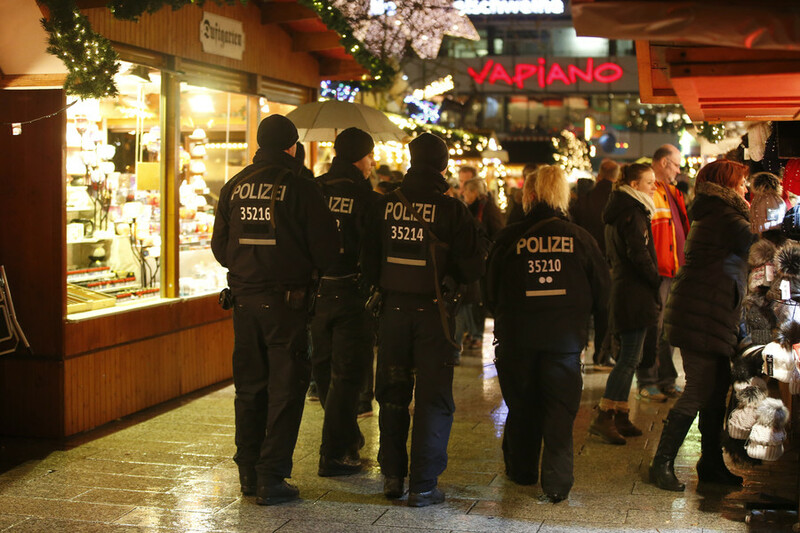 The bombshell report by Berlin police said several members of staff wrote so-called “overload ads” to notify the department that they were unable to complete their work in the run-up to the attack. However, the overload of work didn’t appear to affect the head of the department, Axel B, who found time to give several multi-day seminars on crisis management and perform other side-jobs which, in total, amounted to 36 days throughout 2016. The department maintains that B “fully fulfilled all duties" throughout the year as the extra work was carried out on days off and weekends, reports Zeit, citing police. 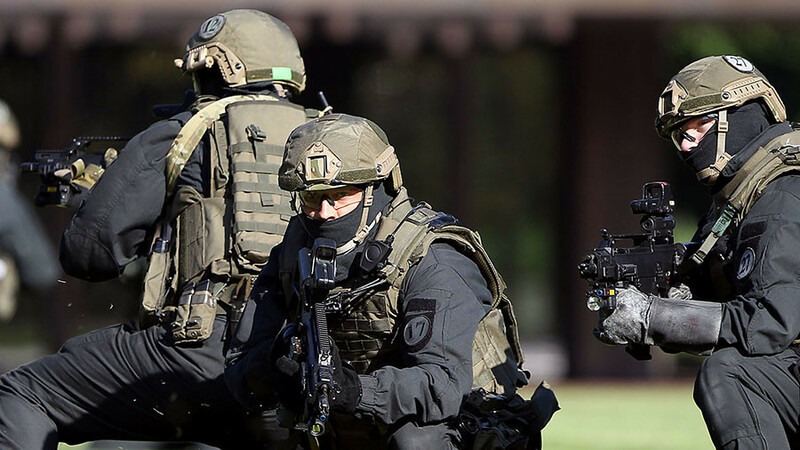 However, the amount of B’s side work has been criticized by a senior investigator in the Berlin Committee of Inquiry who said management failed to properly monitor Anis Amri, who carried out the attack, due to their heavy workload. "If parts of a department are overloaded, the leader must focus on correcting the problem if he wants to fulfill his duty," FDP politician Marcel Luthe said. 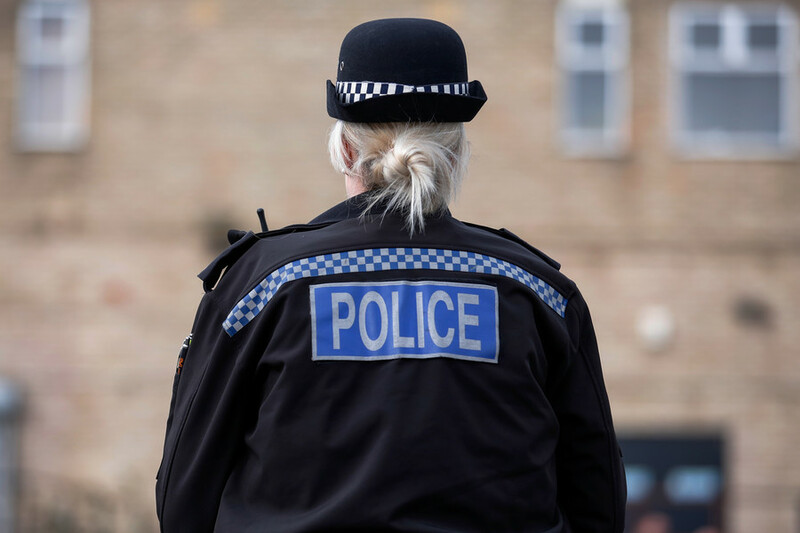 B. is no longer head of the department as he was promoted to chief criminal director in the State Office of Criminal Investigation following the Christmas market attack.